Light-matter interaction is a critical functionality for a plethora of applications such as sensing and biosensing, telecommunications, security, imaging, etc. Photonic crystals (PCs) are optical structures that enable the control of light-matter interactions. In this study, Abel Santos and his team demonstrate the realisation of hybrid nanoporous PCs with finely tuned optical properties across the spectral regions. These PCs allow and forbid the pass of light at specific spectral ranges, with accuracy and versatility, using a smart design of their structural features at the nanoscale to fine-tuning light-matter interactions. International appointment for Prof Andre Luiten! Congratulation Prof Andre Luiten on being elected to the Commission on Laser Physics and Photonics for the term 2018 -2020 at the 29th General Assembly of the International Union of Pure and Applied Physics! The International Union of Pure and Applied Physics (IUPAP) was established in 1922 in Brussels with 13 Member countries and the first General Assembly was held in 1923 in Paris. The Union is governed by its General Assembly which meets every three years to stimulate and promote international cooperation in physics. Congratulations to Team Mirage Photonics and Team GLAS who are going to be part of the next CSIRO ON Prime program. Team Mirage Photonics (comprising of Ori Henderson-Sapir, Ka Wu, Annetay Henderson-Spair, Michael Muthig & Piers Lincoln). This project will offer solutions using affordable mid-infrared moderate-power lasers to detect gases and organic compounds such as greenhouse gases and petroleum based chemicals in environmental monitoring, oil and gas development, transportation and medicine. The team hopes to identify and approach potential customers as well as progress from technology to business. Team GLAS (comprising of Heike Ebendorff-Heidepriem, Tim Zhao, Yunle Wei, Francois Duvenage, Elodie Janvier & Karen Cunningham). This project will develop a technique named GLAS (G:Green, L:Large-scale, A: All-in-one, S: Simple) which will endorse a range of color codes in glass via striking noble metal nano particles in a highly controllable manner instead of using toxic chemicals such as heavy metals. This program will bring academia and business/industry partners together to meet practical needs and solve real-life problems. It also helps to build up connections with partners and customers. Future of Photonics Innovation – finalist in 2017 Australian Financial Review Higher Education Awards! 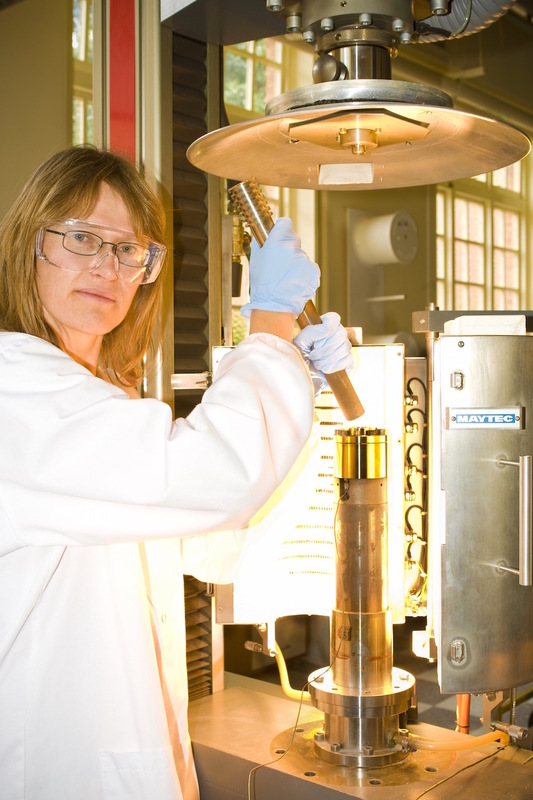 The Future of Photonics Innovation – The Trajan Scientific and Medical (Trajan) – The University of Adelaide strategic partnership lead by Prof Heike Ebendorff-Heidepriem claims one of the top higher education achievers in 2017 AFR Review Higher Education Awards! This prestigious awards, in their third year, recognise innovation and achievement in Australia’s higher education sector. The winners will be announced and honoured at a sumptuous Gala Dinner, presented by UniSuper, on 29 August 7pm. 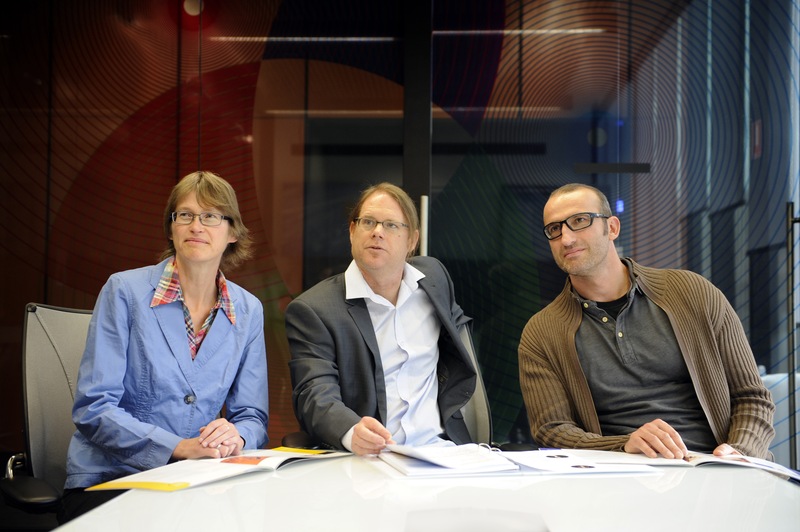 An international expert in photonics is visiting South Australia and the University of Adelaide to investigate the impact and value of light-based technologies to business, government, and the community. Dr Bob Lieberman, President of the International Society for Optics and Photonics, is investigating the feasibility of establishing South Australia as a world-recognised leader for photonics excellence. 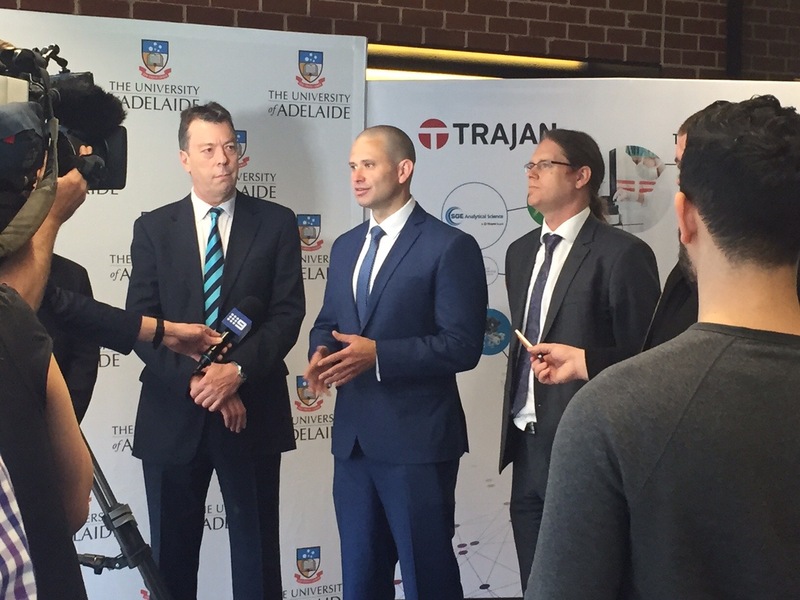 The State Government provided the University of Adelaide with a $200,000 grant to help conduct the feasibility study. Dr Lieberman will help develop a roadmap for light-based technologies in partnership with University’s Institute of Photonics and Advanced Sensing (IPAS). IPAS Director Professor Andre Luiten said the roadmap and Dr Lieberman’s involvement was great news for the development of these advanced technologies in South Australia. “The University of Adelaide, working with its industry and research partners, looks forward to discovering new ways that our intellectual and research capabilities in photonics can be used to further develop new and existing businesses within the state,” he said. 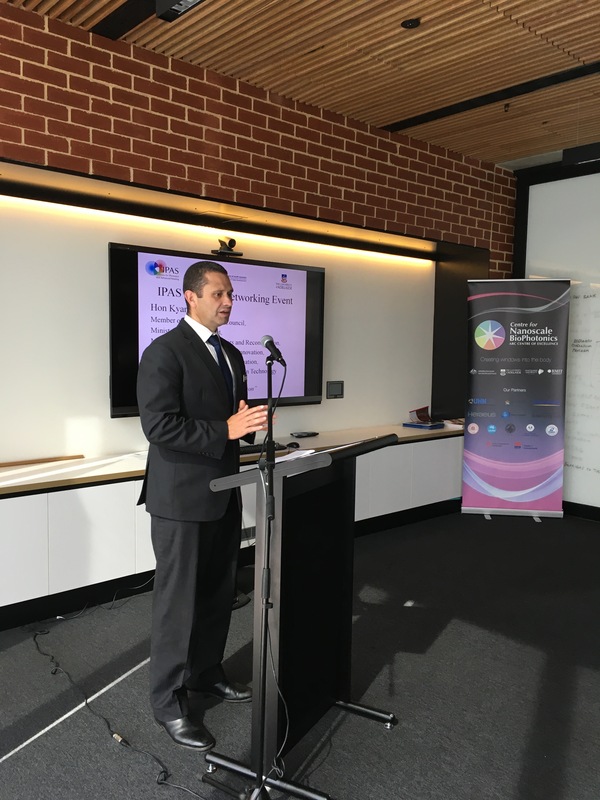 Manufacturing and Innovation Minister Kyam Maher said: “The global photonics market is worth around $540 billion and is expected to grow to $950 billion by 2023, so it represents a great opportunity for our local advanced manufacturers. “Photonic devices such as lasers, sensors, and optical fibres are applicable to a number of important local industries including resources, medical, defence, food, and environment. The roadmap will provide an important analysis of current and future local, national, and international market opportunities relating to photonics.